Standard 3D Horizontal Wall Decor Printer is Suitable for all indoor and outdoor walls decoration, such as home, office space, hotels, restaurants, kindergartens, entertainment and leisure center ,school ,Church ... ... creative ideas as you way, monotonous wall instantly full of spirituality . High Resolution Horizontal Wall Printer is light and easy transportation, printing resolution up to 1440dpi. 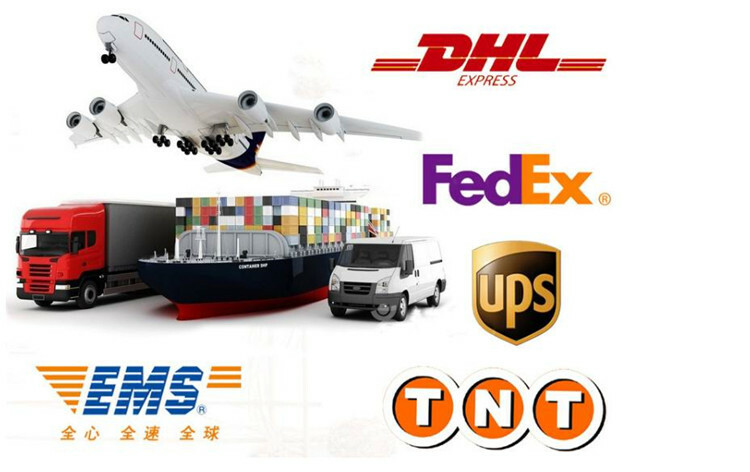 Our delivery time is depends on the order quantity ,generally in 3 -8 days. 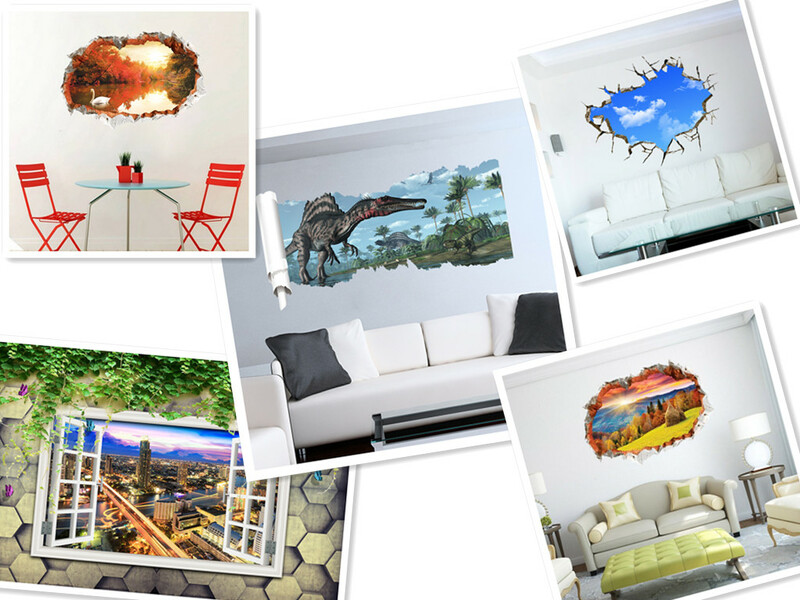 Looking for ideal Wall Mural Printer Manufacturer & supplier ? We have a wide selection at great prices to help you get creative. All the Horizontal Wall Mural Printer are quality guaranteed. 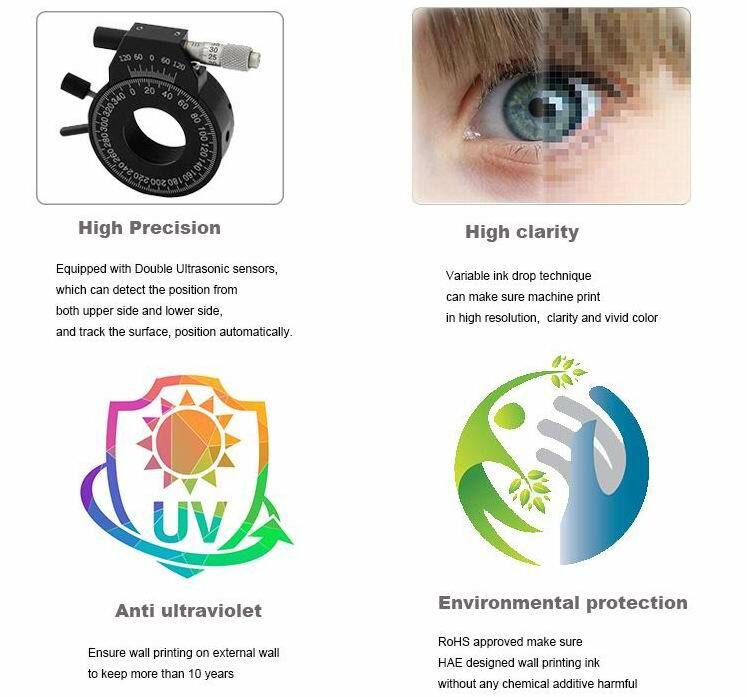 We are China Origin Factory of Zeescape Vertical Surface Printer. If you have any question, please feel free to contact us.